Pedro has practiced public accounting since 2000. He specializes in SEC reporting and complex GAAP services for clients in the energy industry, including those specializing in exploration and production, midstream, and oilfield services. His private equity and publicly traded clients have provided him with extensive experience working on mergers as both the seller and buyer. Pedro’s experience also includes multiple initial and secondary public offerings as well as SOX 404 implementation. In addition to his work in the energy industry, Pedro also provides services to manufacturing and distribution companies. 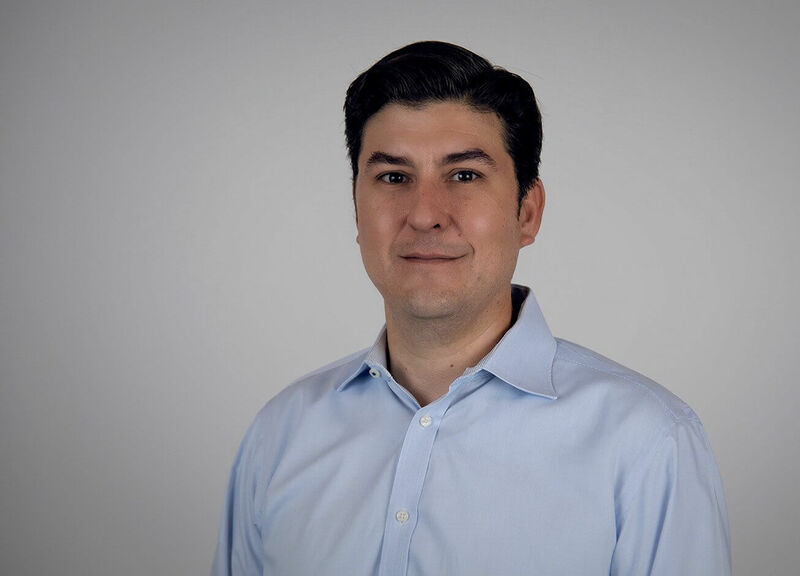 Prior to working at Hein, Pedro worked at a Big Four firm, where he supervised the performance of financial audits for both public and private companies.